Mau5bots? More human than human? 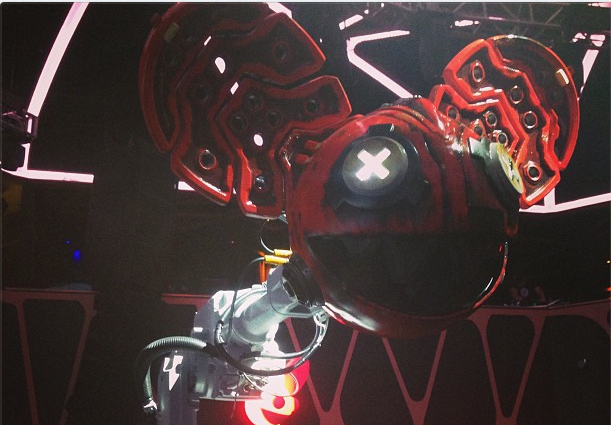 Deadmau5 just released his new on-stage performers at his residency show in Las Vegas. At a whopping 12ft tall and 2000 lbs, these robots are designed to get down during his live performance. The bots are designed differently. Giving them their own personalities. 2035A and 1610A, the names of the bots, wont be lugged around quite yet. Keep an eye out for these two showing up on a Mau5 tour in the near future.